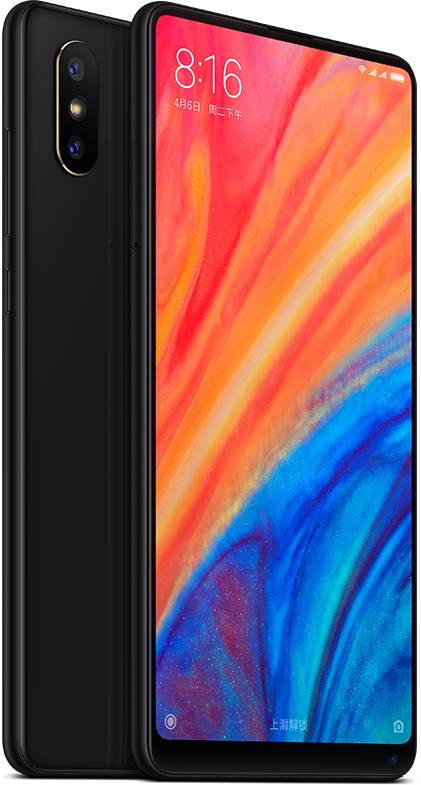 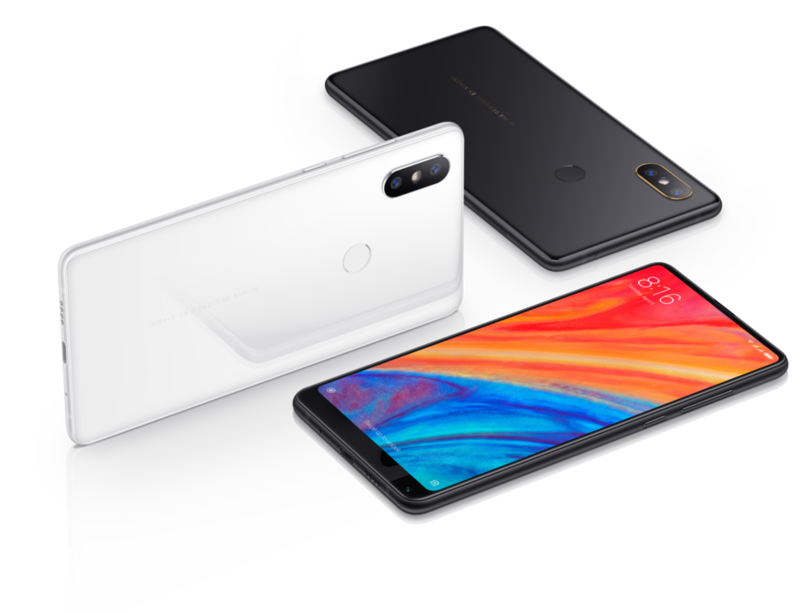 On March 27, 2018, a mobile phone appears on the market, with which Xiaomi intends to surprise all and sundry with a redefinition of one of its flagships, in this case the ** Xiaomi Mi Mix 2s **. 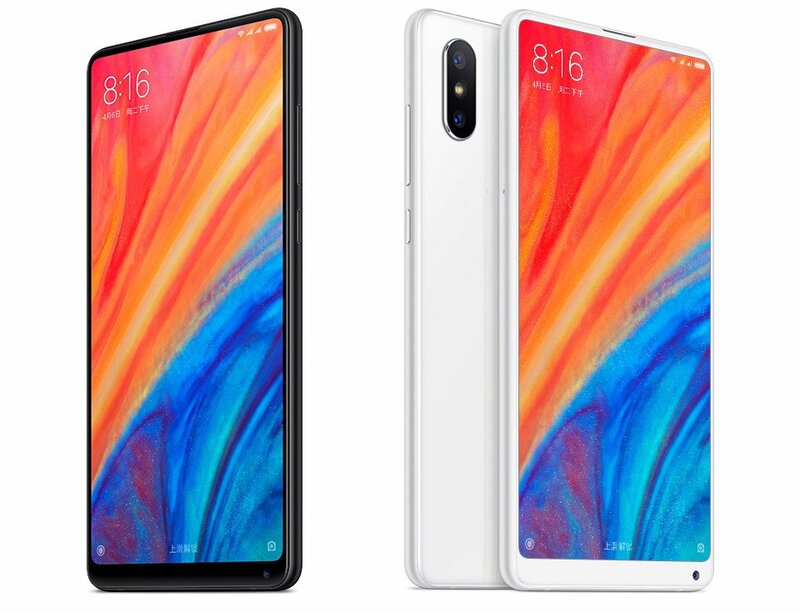 It appears on the market as one of the mobile phones with the greatest use of the screen. 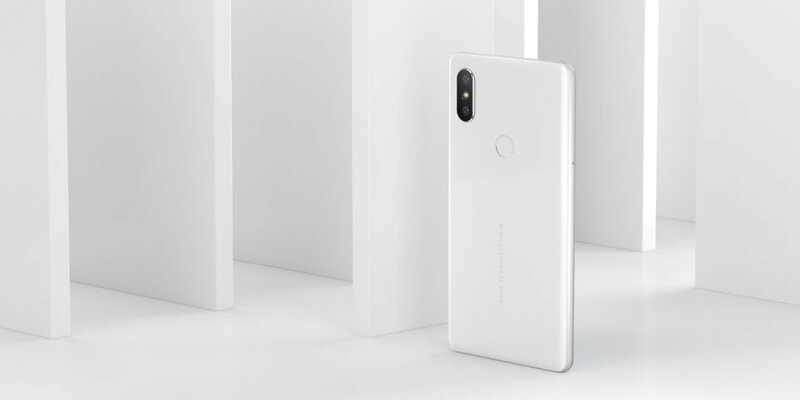 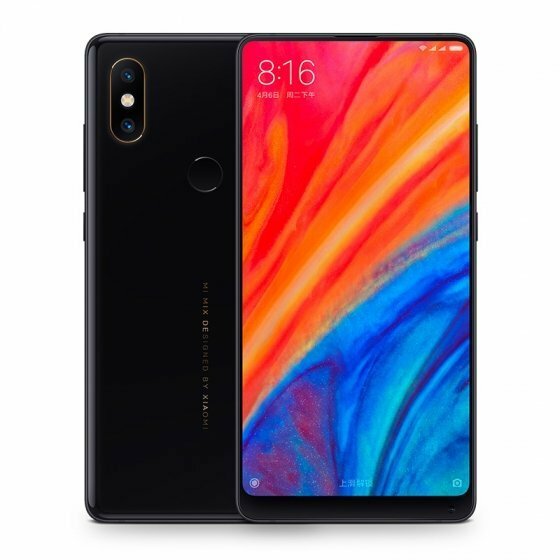 As if this were not a sufficient, Xiaomi intends to accompany this mobile with the highest performance processor of the moment, the ** snapdragon 845 **, a processor that so far have only used the Sony Xperia XZ2, the Samsung Galaxy S9 (and its older brother the Galaxy S9 +) in its American versions and the Asus Zenfone 5z. 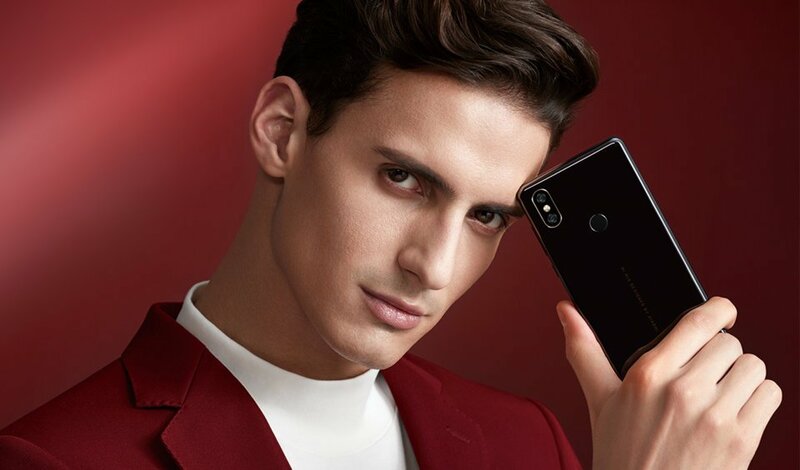 Here you have the [complete list of mobiles with the Qualcomm Snapdragon 845] (https://www.kimovil.com/es/listado-moviles-por-procesador/qualcomm-snapdragon-845). 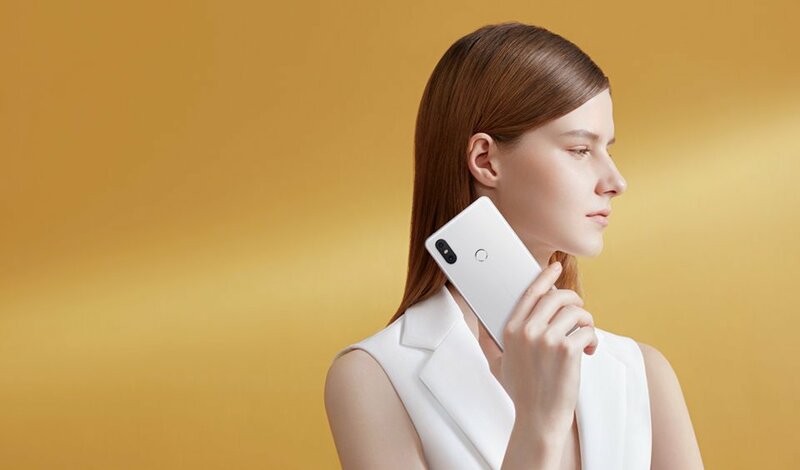 This processor will provide the Xiaomi Mi 2s with one of the largest computing capabilities on the market, plus a good amount of RAM and more than enough storage to make us forget about it, make this mobile a perfect companion for any occasion, in addition Xiaomi has ensured that with this processor avoids overheating at all times. 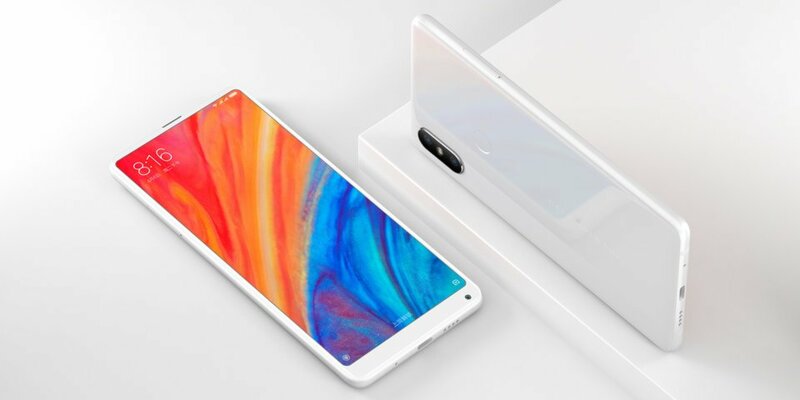 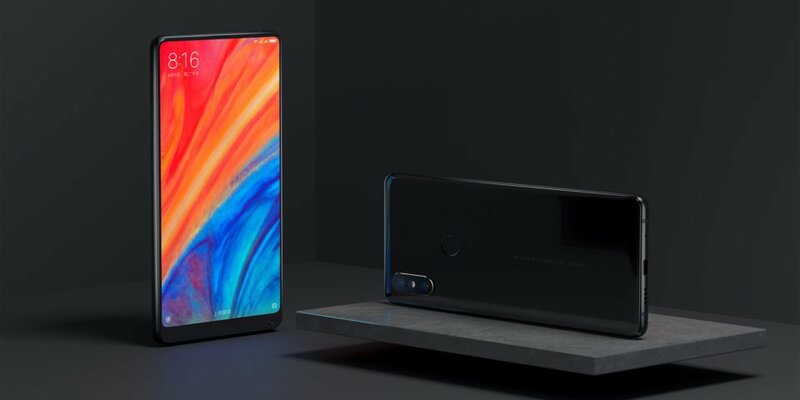 We are before the logical evolution and successor of the [Xiaomi Mi Mix 2] (https://www.kimovil.com/en/donde-comprar-xiaomi-mi-mix-2), although the new Xiaomi Mi Mix 2s, has not evolved in design, a ** screen of 5.99 "IPS FullHD + ** with a ** useful area of ​​almost 85% **. 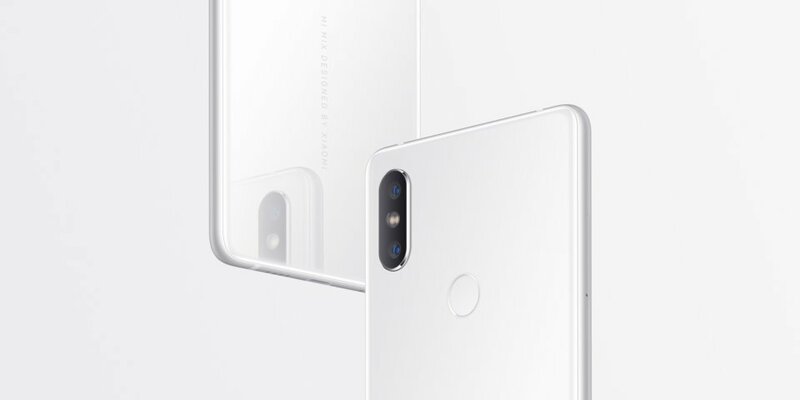 It seems that has not opted for an Amoled in this case, it continues to maintain the same materials, glass and ceramic and with a small curvature in the aluminum frames, and its weight ** exceeds 190g **, almost 20 less than the Mi Mix 2, but something logical having reduced his ** battery to 3400mAh ** Initially, there were rumors that he would carry a notch on the screen but it seems that eventually Xiaomi has decided to dispense with him. 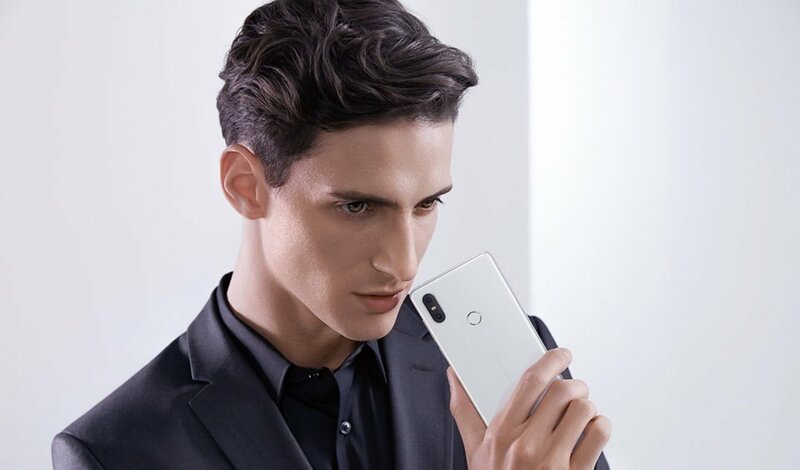 One of the main weapons that Xiaomi wants to use with this Mi Mix 2s is the use of a powerful Sony sensor for your camera that will delight any amateur photographer and promises to perform brilliantly in any light situation thanks to its dual focus Pixel, aperture f / 1.8 and a pixel size of 1.4μm. 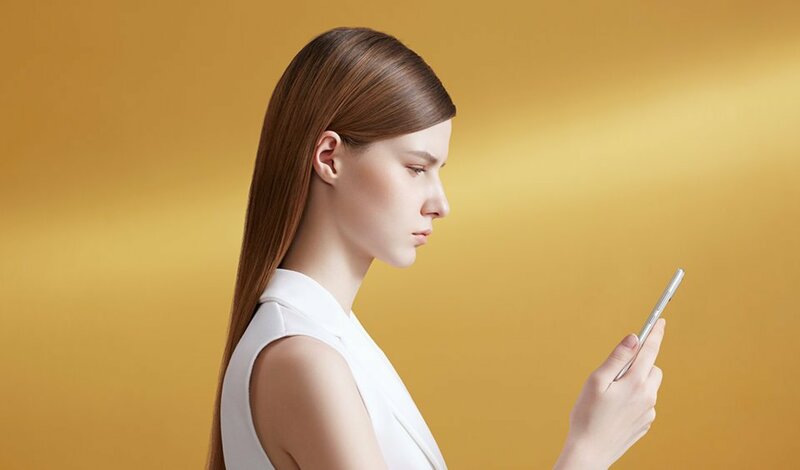 The well-known photography portal DxOMark has given it a score of ** 97 **, placing it among the top of its ranking to date. 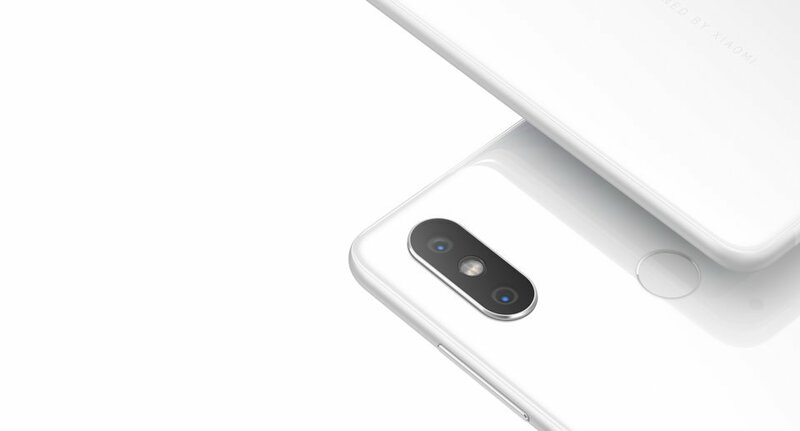 It also incorporates its new developments related to AI in the camera with detection of scenes, faces, etc. 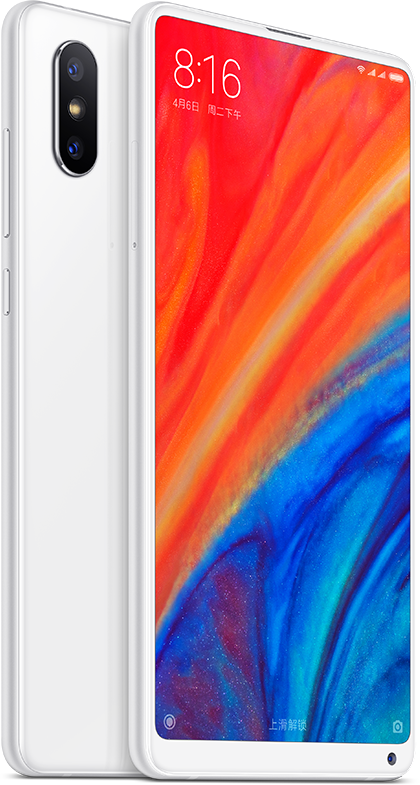 We continue to miss recording in 4K at 60fps. 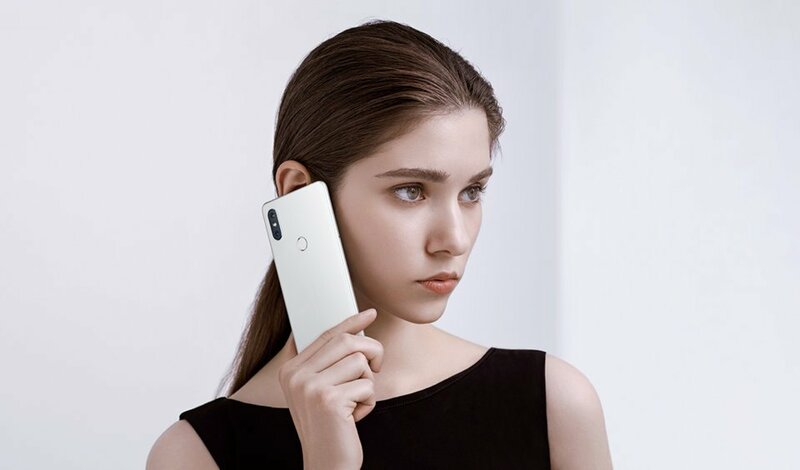 In terms of connectivity, they have incorporated a large number of bands, although it is the "Enjoy" version of 256GB of storage and 8GB of RAM that will give us more coverage worldwide. 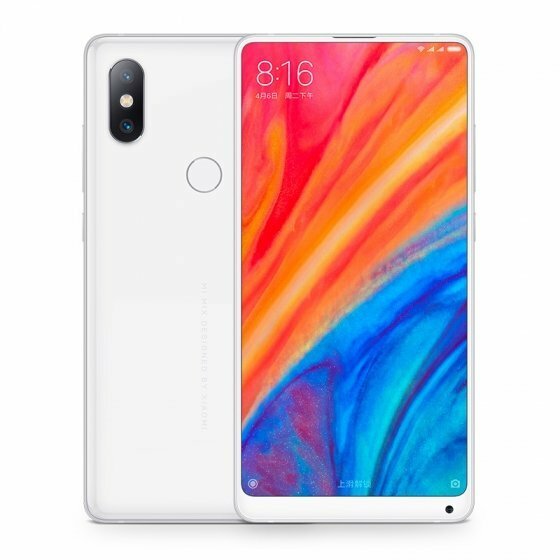 Let's see that this old age has this mobile especially in terms of resistance to falls is concerned, as this is one of the most improvable aspects in this type of designs "without frames", and that so many dislikes gave in previous versions.